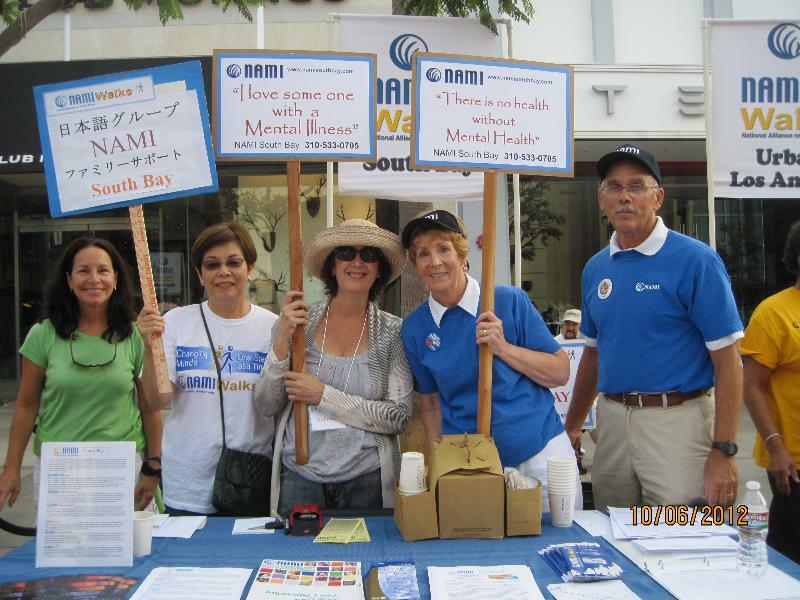 Fight stigma, raise awareness and raise funds for NAMI South Bay by walking with us. It will be a fun day and great way to raise funds for programs we offer free to the community. 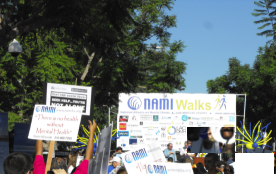 Fight stigma, raise awareness and raise funds for NAMI South Bay by walking with us. It will be a fun day and great way to raise funds for programs we offer free to the community. NAMI members from across the county will all be joining together. You can walk a block, walk the whole 5K or just cheer people on. There are plenty of things to do on the Promenade before and after the Walk. This Walk is our major fund raiser. Please recruit family, friends and fellow workers and consider forming your own team supporting NAMI South Bay. Every journey begins with that first step! 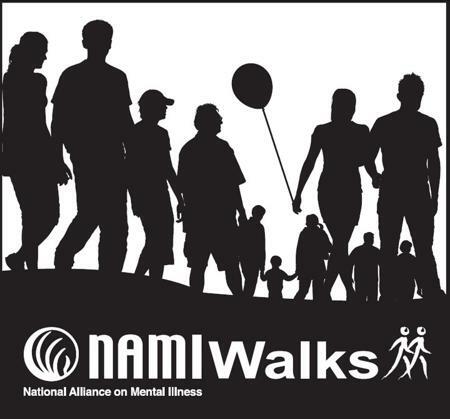 As NAMIWalks celebrates its 11th Anniversary in 2013, it is proud to be the largest and most successful mental-health awareness and fundraising event in America. Through the NAMIWalks active, public display of support for people affected by mental illness, America is changing how it views persons with mental illness. For the Los Angeles Area, the event begins with checkin at 8:00 a.m. at the Third Street Promenade, Santa Monica, California, for a 5K walk. 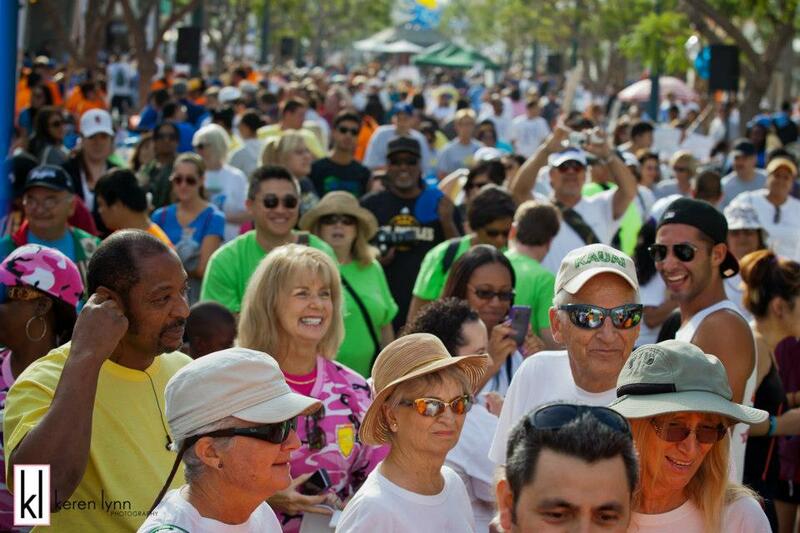 The walk begins at 9:30 a.m. For more information about the Los Angeles NAMIWalks, please contact the Walk Manager, Shelley Hoffman, (310) 571-5256. If you are not in the Los Angeles Area, you can find a walk near you by clicking on THIS NATIONAL LINK. 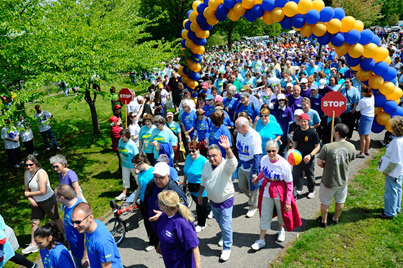 NAMIWalks helps raise awareness, helping assure that help and hope are available for those in need. Please join to help improve our lives and our communities one step at a time.